BritFavorite! 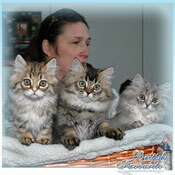 - Nursery of British long-haired cats! 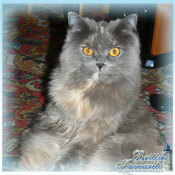 - British Longhair cat - Cattery BritFavorite! Our kennel is quite young and the story of its appearance is not different from the history of other nurseries. It all started with a gift. So there was love for the cat, and then to breed. Originated interest in breeding. The main kennel breed is longhaired variation of Britons. 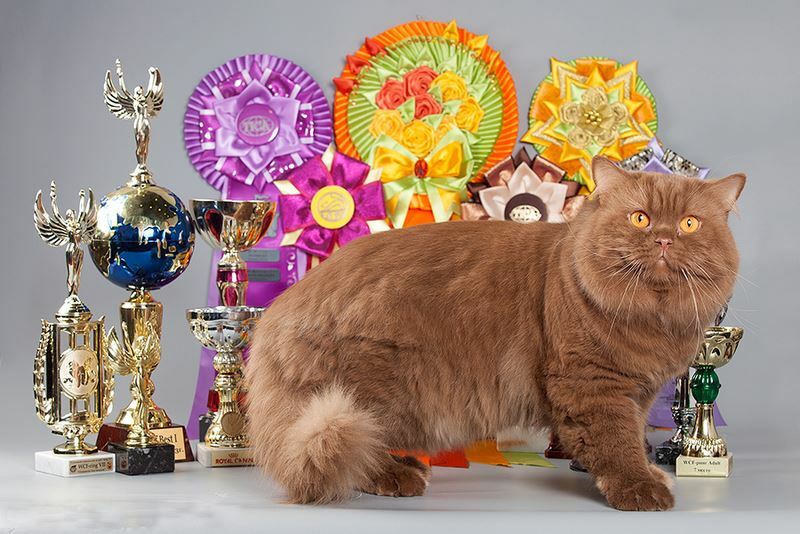 Our cats have excellent pedigrees and high exhibition evaluation. All,without exception, participate in exhibitions and are winners of various nominations and a show! They all live in an atmosphere of love and care. 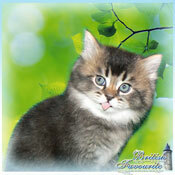 In the diet of cats and kittens of our cattery we use only professional high quality feed. Our Pets receive daily fresh meat in the form of beef,Turkey,chicken Breasts. 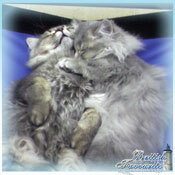 Also all manufacturers of our cattery undergo mandatory annual vaccination and a checkup by a doctor-a veterinarian. 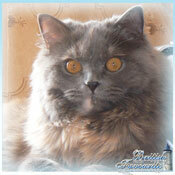 Animals of cattery "BritFavorite" have excellent health and education. 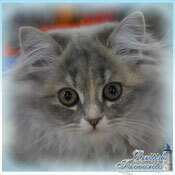 Our cattery is engaged in cultivation of cats of breed the British Longhair. As well as tortoise colors in the same color variations. At the moment the kennel has got a new direction! Colorno colors and the colors of kittens with white, bi-color and tri-color. Read more with them You can find on other pages of our website. And if You have interest in our animals and want to buy a kitten, you can email or call us at the coordinates located in the contact section of our website. 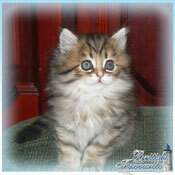 We will try to help You to choose the animal that You have always dreamed of. 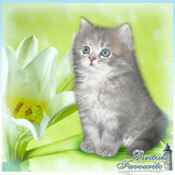 In addition, we will give You tips and advice on care, raising, keeping and feeding of the kitten. 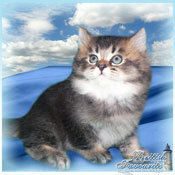 In our "live album," You can see photos of kittens. We are always glad to see you in our kennel!